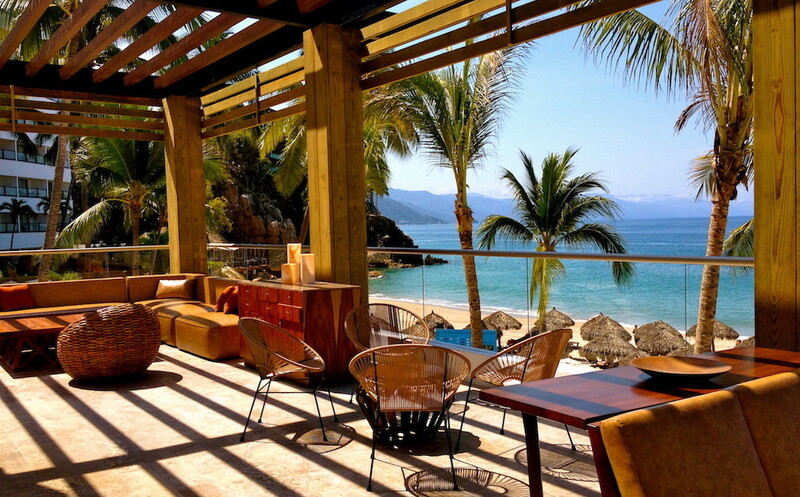 Riviera Nayarit is one of Mexico’s most attractive tourist destinations. The area is a 192 mile stretch of coastline, backed by jungle-clad mountains and facing offshore islands. There is plenty of remote backcountry for those wanting to see a more rustic side of rural Mexico. Along Nayarit’s coast, visitors will find beaches for all likes and tastes: some with exclusive hotel complexes for those looking for luxury; others with few visitors for those looking to relax; some with strong waves for surfers… and to the enchantments of this region, we can add islands, swamps and picturesque towns. Banderas Bay, on the southern section of the Nayarit Riviera, is famous for being the destination spot of thousands of humpback whales that offer an unmatched spectacle. 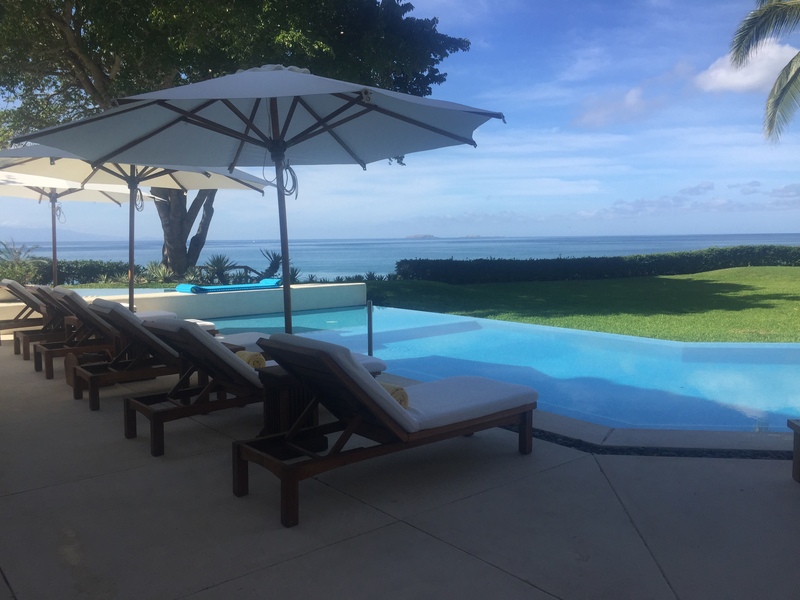 Here, visitors will find several points of interest, such as Nuevo Vallarta and Punta Mita, home of luxury golf courses, marinas, shopping centers and hotels. In addition, Puerto Vallarta is famous for its long seafront walkway and its vibrant nightlife. Riviera Nayarit is also home to solitary beaches and towns with an extraordinary natural richness. Such is the case of Flamingos, where people can enjoy three beautiful lakes; Bucerias, with a long beach and cobblestone streets; La Cruz de Huanacaxtle, a picturesque fishing town; Destiladeras, a paradise for surfers; Islas Marieta, an ecological preserve; and Sayulita, a bohemian town ideal for camping. In the middle of the corridor, we find Rincon de Guayabitos, whose beaches with crystal-clear waters and calm waves simulate a large swimming pool. Near by, visitors will find the pre-Hispanic sanctuary of Altavista and the semi-virgin beach named Chacala, the perfect site to get amazed by nature. The municipality of San Blas, located in the Riviera’s northern section, is home to a great biodiversity and archeological remains as well. Here, visitors can tour the Tovara swamps, take a tour to Isla Isabel, do some bird sighting in Singayta, surf at Matanchen’s bay, visit the ruins of the San Basilio fort, explore Mexcaltitlan Island and visit the archeological site named Los Toriles. There are many culinary options in Riviera Nayarit: Luxury hotels and restaurants serve gourmet dishes prepared with fresh seafood, always with a pre-Hispanic touch. At the beach and the town, visitors can try exquisite delicacies, such as shrimp meatballs, the traditional grilled fish, aguachile (seafood served with a spicy lemon mix), fish rinds, shrimp tamales, marlin tacos or chalupas and many more. The Huichol Indians are the most famous ethnic group within the region; they are characterized by their eye-catching clothing, hats adorned with feathers and their colorful handcrafts, such as masks and animal figurines made of beads, pictures, purses and jewelry.